that drive strategic business outcomes. 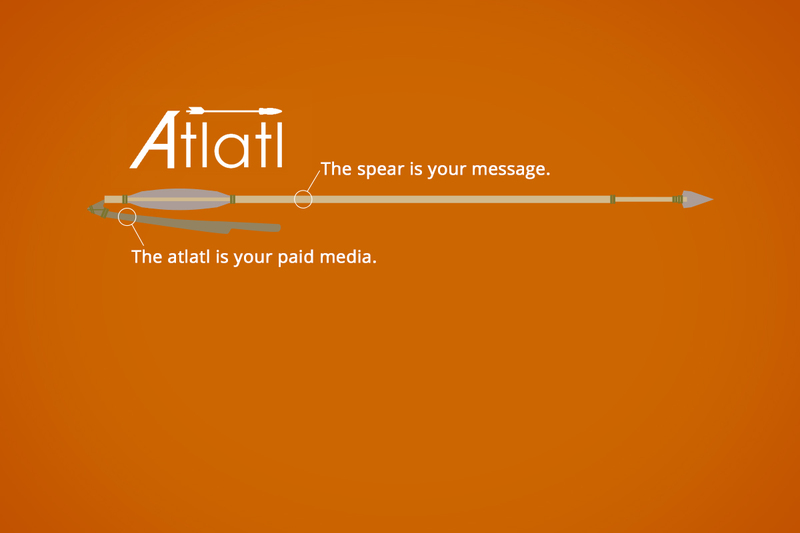 Just as an atlatl is used to accelerate the thrown dart to accurately deliver greater impact against its target, we use Above the Line Media to accelerate and accurately deliver greater impact against a company’s target audiences to enhance its brand position, presence in social media, as well as improve ROI from its engagement, sponsorship, and activation efforts. We are currently active in all New York television and Northeastern Pennsylvania television markets. Who we are. What we do. Who we do it for. It's simple, really. We offer ``big agency`` perspectives for clients with smaller budgets. Our experience dates back more than two decades. We’ve earned our bones, but we stay students of the industry. We take the time to thoroughly understand each and every industry we serve, to include: Automotive, B2B, Consumer Packaged Goods, Continuing Education, Dealer Association and Franchise Groups, Direct-to-Consumer, Financial, Healthcare and Hospital, Home Development, Retail, and Travel and CVB categories. All media. All the time. We know what we’re good at, and that’s what we do. Very well. Our sweet spot is planning, buying, placement, and monitoring of digital, television, out-of-home, radio, and print media. 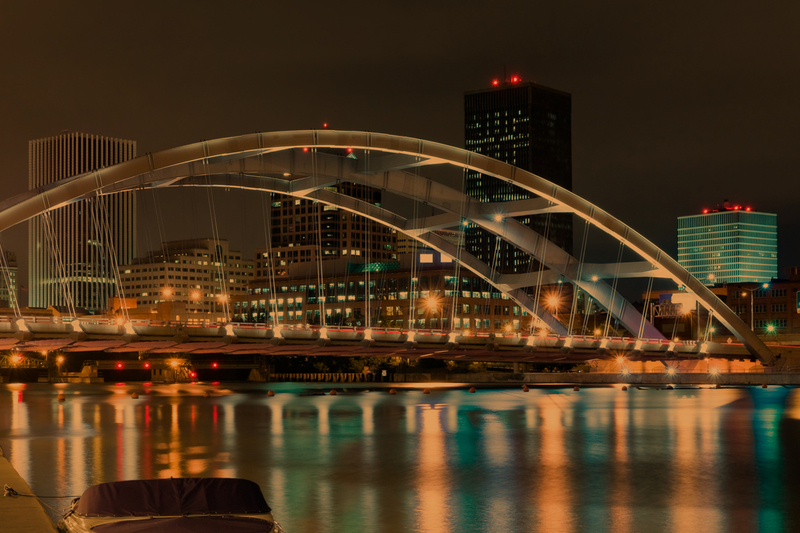 WANT TO KNOW MORE ABOUT ATLATL MEDIA? SHOOT US AN EMAIL! Send us an email at: evan@atlatlmedia.com or use the contact form below.